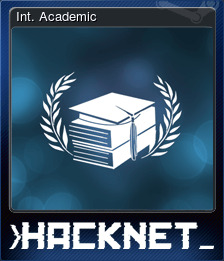 Hacknet: Deluxe Edition | Steam | Opium Pulses - Cheap Prices, Great Service. Bit, a hacker responsible for creating the most invasive security system on the planet, is dead. When he fails to reconnect to his system for 14 days, his failsafe kicks in, sending instructions in automated emails to a lone user. 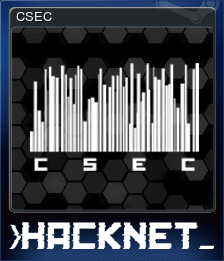 As that user, it’s up to you to unravel the mystery and ensure that Hacknet-OS doesn't fall into the wrong hands. 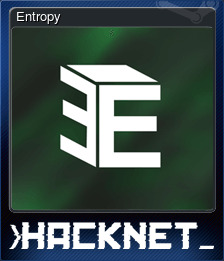 Based on actual UNIX commands, Hacknet focuses on real hacking, not the Hollywood-style version of it. This creates a truly immersive experience and puts players right in the thick of trying to break through the firewalls. A hacker is dead and the media reports don’t add up. When you are contacted by his “ghost” - an automated failsafe system - you’re drawn into the dark and murky world of underground hackers. You are thrust into a persistent virtual world with no “levels” or obvious game elements to break the illusion. Follow the guidance of the emails from Bit or just dive down the rabbit hole, chasing down clues and snippets of information you find as you explore different systems. Whilst not holding your hand or dumbing down, the design of the game and the learning curve enables those with no prior terminal experience to enjoy it whilst delighting those in the know. Hack to the beat of a soundtrack featuring underground artists including Carpenter Brut (Hotline Miami) and Remi Gallego (AKA The Algorithm). Soundtrack produced in association with The Otherworld Agency. 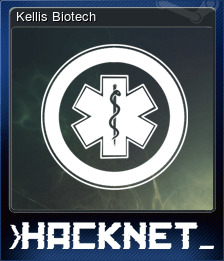 Create your own campaigns, system networks, nodes, themes, music and story missions using the Hacknet Extensions mod tools. 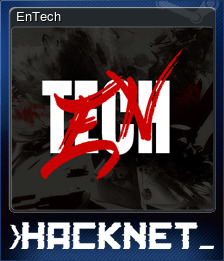 Share them with other players through Steam Workshop.